Photos, medals, letters and other exhibits showcase the life of Lu Zhengcao, one of China's first generals, including his friendship with Zhang Xueliang. A visitor looks at photos on display at the Qian Xuesen Library and Museum. 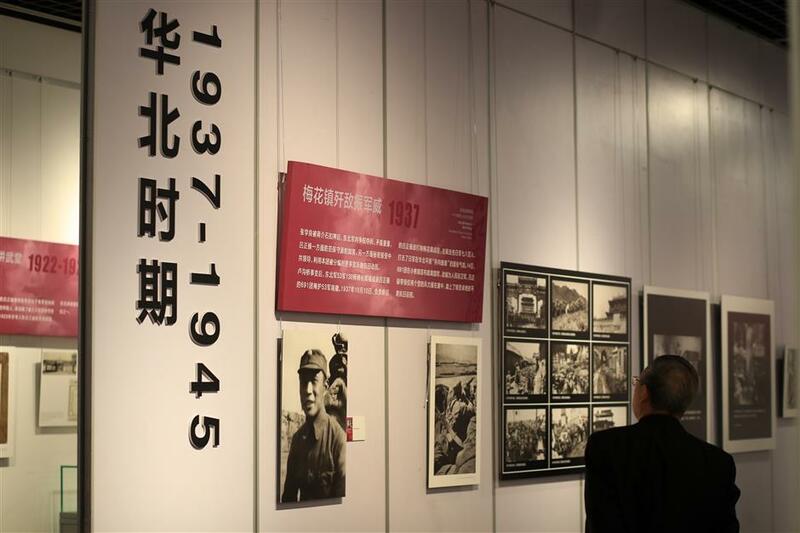 An exhibition, showcasing the life of famous Chinese military officer Lu Zhengcao, one of New China's first generals, was unveiled at the Qian Xuesen Library and Museum on Tuesday. Exhibits on show include historical photos and personal items of the general, including medals, letters and notebooks. Lu was born in 1904 in Liaoning Province and witnessed the villainy of the Japanese army in the northeast of China from a young age. He joined the army of Kuomintang general Zhang Xueliang in 1922, later becoming a regimental commander. Zhang, also known as Chang Hsueh-liang, detained Chiang Kai-shek in Xi'an, Shaanxi Province, in 1936, forcing him to enter into a truce with the Communist Party of China and form a united front against Japanese invasion. 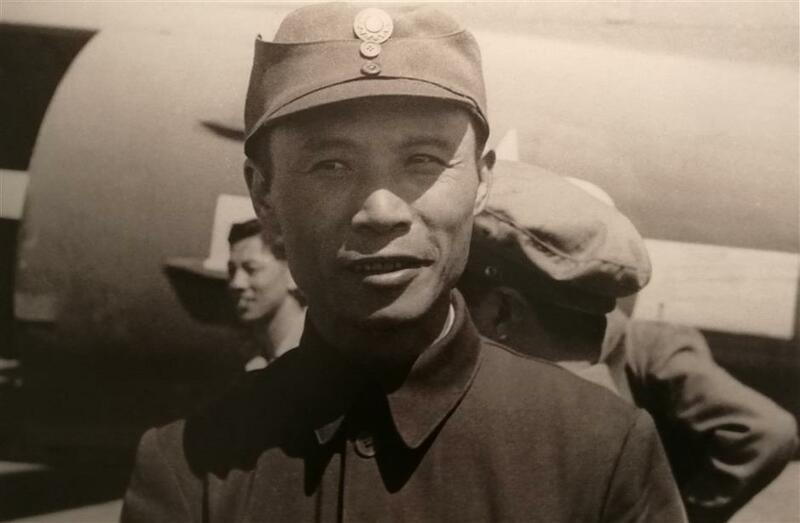 In 1937 Lu joined the Communist Party of China and became an important military officer in China's war against Japanese invasion, commissioned as one of the first generals of the People's Republic of China in 1955. Lu died in 2009 at 106. His friendship with Zhang plays an important part of the exhibition. "My father realized the dream of many military officers in northeast China, including Zhang," said Lu Tonglin, daughter of the general. "They lost their home after the area was invaded by the Japanese army. Their dream was to fight against the Japanese and save their country," she continued. "My father's choice to join the Communist Party of China turned out to be the right one, helping him to realize this dream." She said Zhang had told her father that he made the right choice when they met in America in 1991. It was their first meeting since Zhang was put under house arrest by Chiang in 1936 for instigating the Xi'an Incident. Letters between Lu and Zhang are also displayed in the exhibition, which is free to the public and will end on November 10. A photo of Lu Zhengcao on display at the exhibition in the Qian Xuesen Library and Museum. 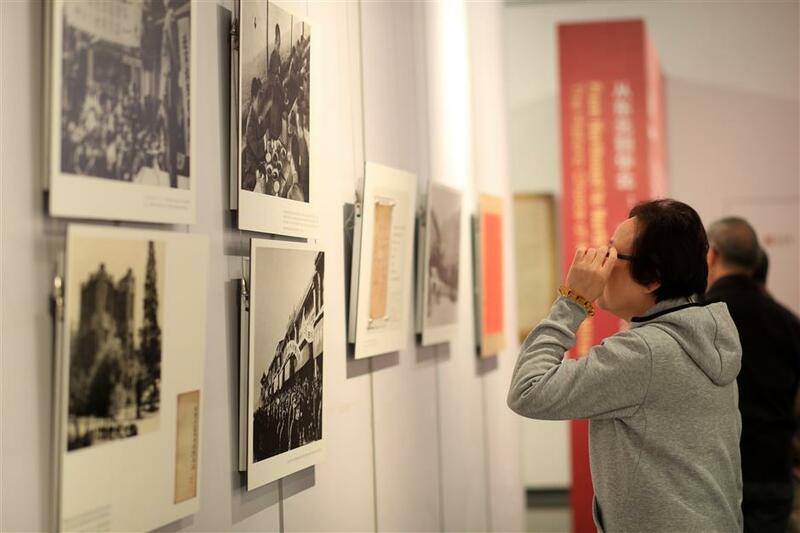 A visitor looks at photos at the exhibition at Qian Xuesen Library and Museum on Tuesday. 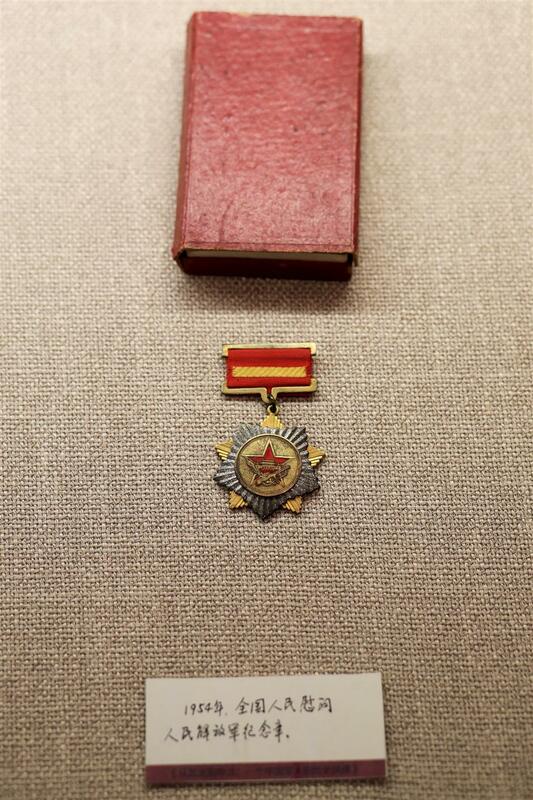 One of Lu Zhengcao's medals is exhibited at Qian Xuesen Library and Museum. 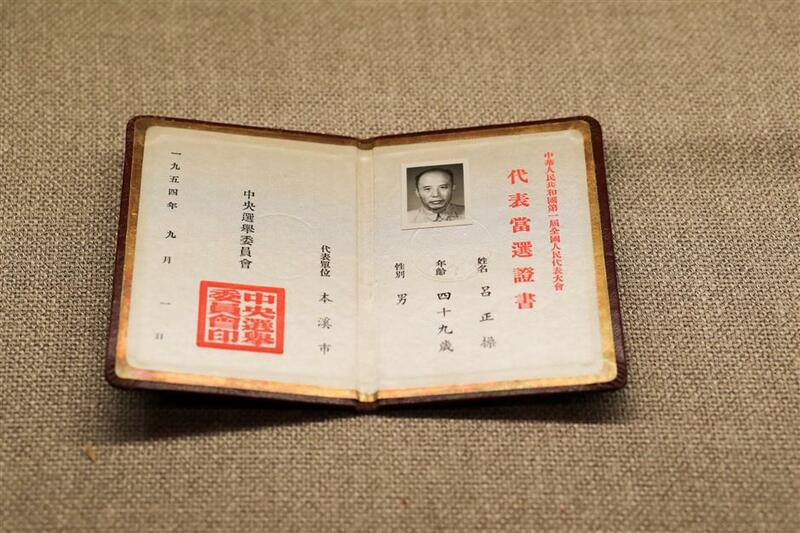 Lu Zhengcao's certificate as a member of the first National People's Congress is exhibited at Qian Xuesen Library and Museum.